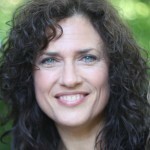 Kim Jones-McNeel is a certified Natural Health Professional.  Kim became the owner of Designed 4 Healing Inc. and New Life Natural Foods in October 2012.
responsive to our clients needs. "Great health begins with a healthy gut." Angi Moormann is a Certified Natural Health Professional, with a Doctorate of Naturopathy through Trinity School of Natural Health. Angi is also a certified Microscopist specializing in Dry Blood Cell Analysis. 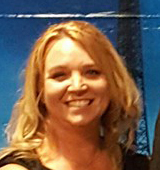 Angi is a graduate and volunteer leader for the Premier Leadership and Character Development company Klemmer & Associates, and always employs proven training and techniques on behalf of her clients. 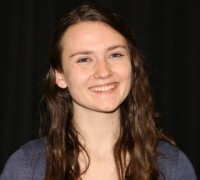 Angi demonstrates her high intellect and commitment to excellence, both traits of great value in her calling. 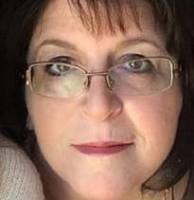 She is passionate about assisting others in discerning their goals around their health, and equally important, coaching them throughout their journeys to accomplishment and success. Specializing in Swedish, Deep Tissue, Sports and Pregnancy massage. Always good to call or message to reserve a spot, but drop ins are welcome. Consultations available by appointment Tuesday, Wednesday, Friday during store hours.